Transmission: Automatic Color:Gold Interior Color: Black Average Vehicle Review: (4.357 reviews) SUV IS STYLISH WITH MANY FEATURES THAT MAKE IT A PLEASURE TO DRIVE! 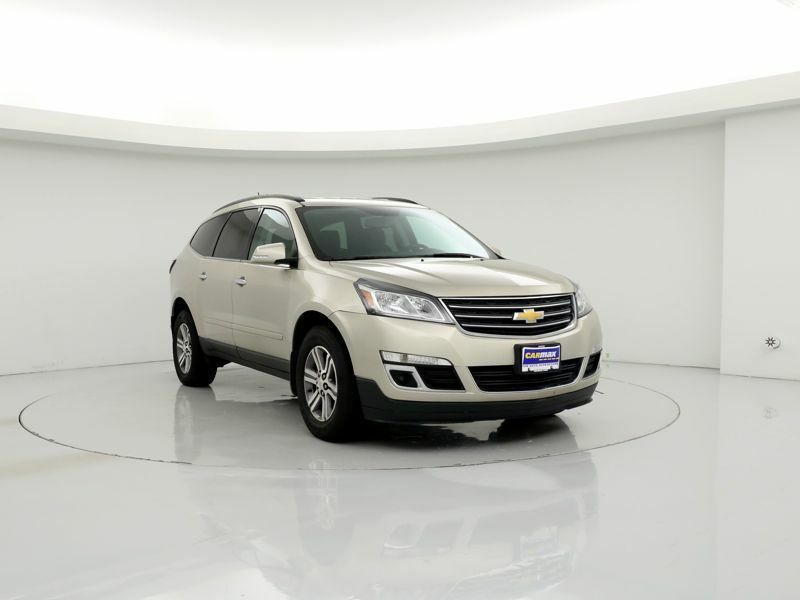 LOVE ALL THE EXTRAS WHICH INCLUDE NAVIGATIONAL SYSTEM.HEATED LEATHER SEATS AND A BACK-UP CAMERA! VEHICLE IS AN EXCELLENT VALUE WITH RESPECTABLE GAS MILEAGE. GREAT SAFETY FEATURES INCLUDE SIDE AIRBAGS! LOVE THIS CAR!!! HIGHLY RECOMMEND!